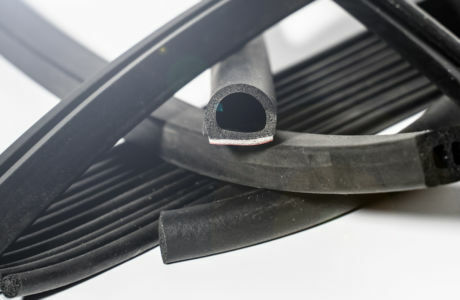 At Zouch Converters, we're manufacturers, converters and suppliers of the world’s most extensive range of high-performance adhesive tapes, foams and sealants. We source exceptional materials from the world’s most innovative manufacturers, as well as producing our own exclusive, premium products. Taking a consultative approach to our clients’ challenges, we’ve built strong, trusted partnerships with some of the biggest brands and organisations worldwide. From off-the-shelf components to bespoke design, development and supply, we help our clients deliver impeccable results across a huge range of industries – from automotive to aviation, construction to healthcare and far beyond. With over three decades of industry-leading experience, the very latest in application technologies and unparalleled access to the most advanced materials on the market, whatever you want to achieve, we’re here to make it happen. "At Zouch Converters, we’re 100% committed to delivering the best solution for your specific challenge however demanding it seems. Harnessing innovative materials, techniques and technologies, we’re here to unlock new possibilities and help you do business even better." 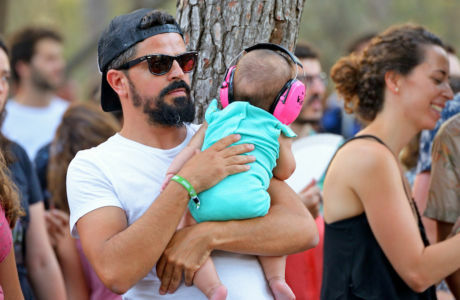 Noise cancelling headphones have become more popular and necessary to reduce external noise for the protection of children’s hearing, especially during outdoor events such as festivals. 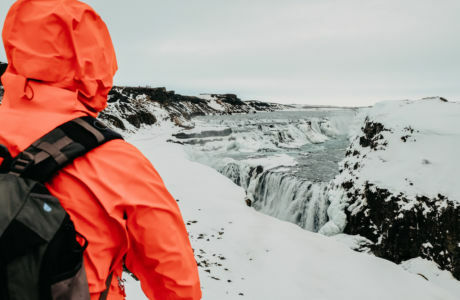 No matter how tough your kit is during climbing, hiking, expeditions and camping, it can still fall short when it comes to the elements and flora - with branches, thorns, rocks and even barbed wire easily catching and snagging waterproof jackets or trousers no matter the denier.